These dreams of dread, I sprout, All souls so weak, they rout. These gnarled roots of mine, they bind, All souls of so feeble, a mind. Note: Our reviewer Dixit Sambyal thought it was time to put down that grim metal look for a moment and have some legit something non metal. 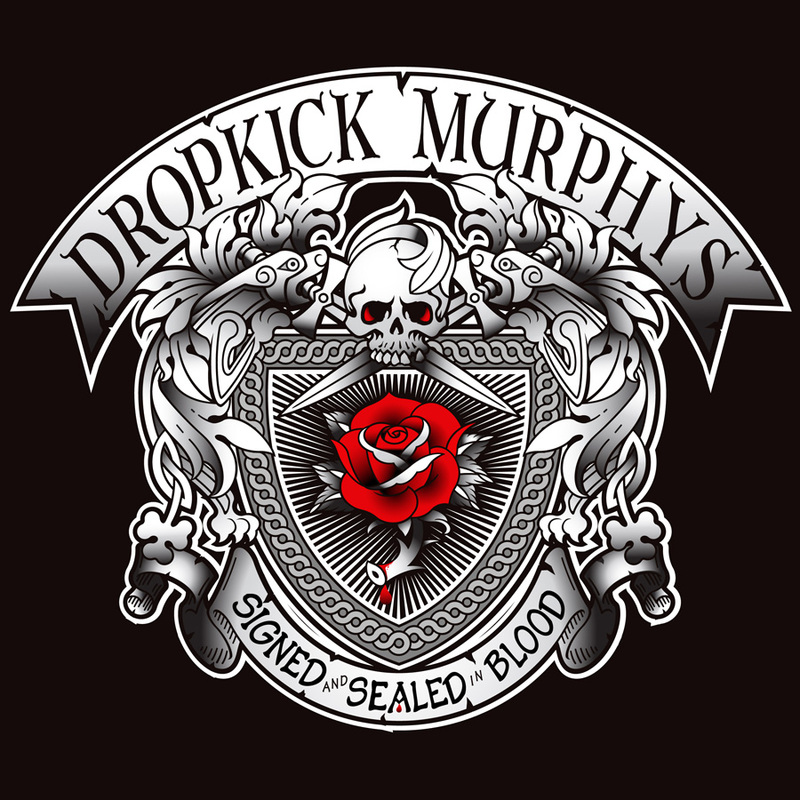 Here he reviews the punk rock outfit Dropkick Murphys’ new album. tunes which are fun to sing along . & Sons on banjo. It is the most remarkable track on the album .